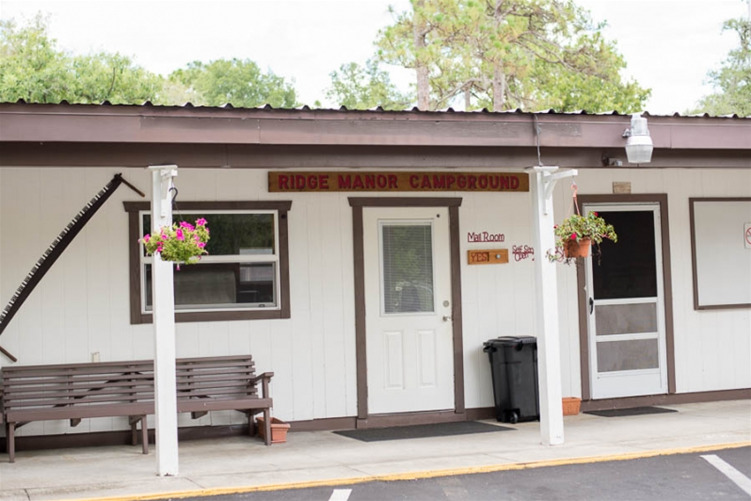 Ridge Manor Camground is locally owned 55 and older Mobile Home and R.V. 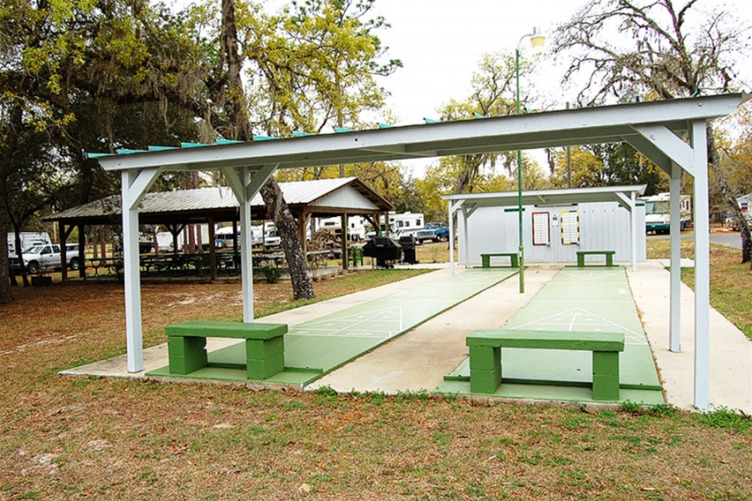 Park located in scenic Ridge Manor, Florida. 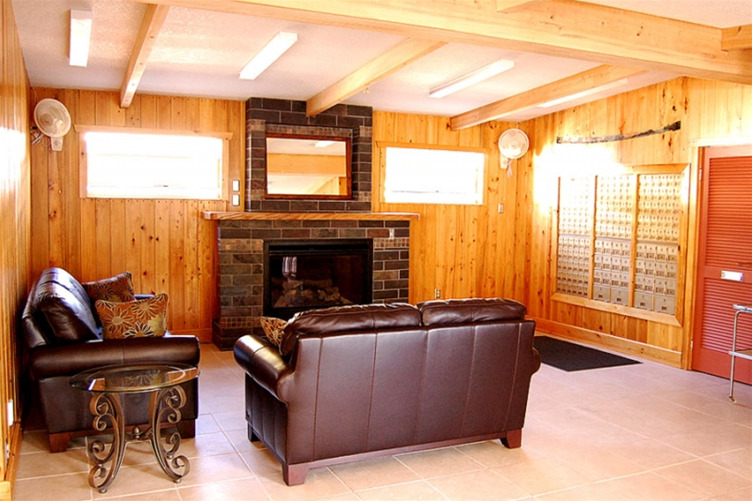 It has a mix of RVs and Mobile Homes situated on 20 acres with an active community that encourages participation in the many resident organized activties. 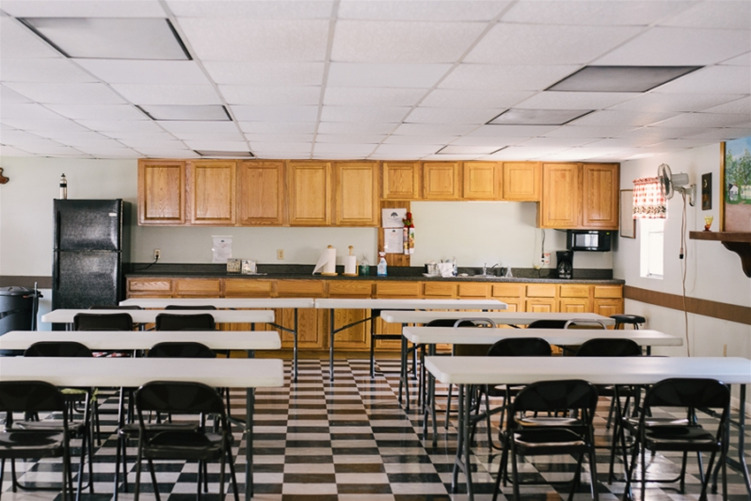 In season, activities inlcude weekly coffee meetings, cards and games, bingo, sing alongs, crafts, golf trips and much more. 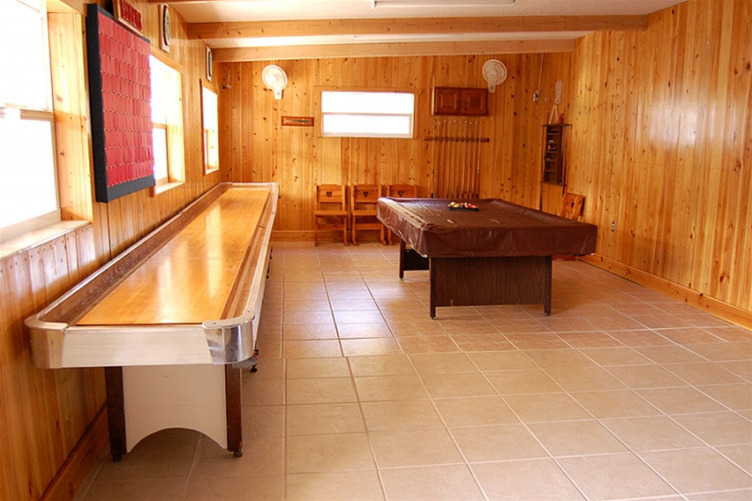 Amenities include clean restrooms, a large clubhouse, laundry facilities, a pool table, shuffleboard courts, picnic area and horseshoe courts. 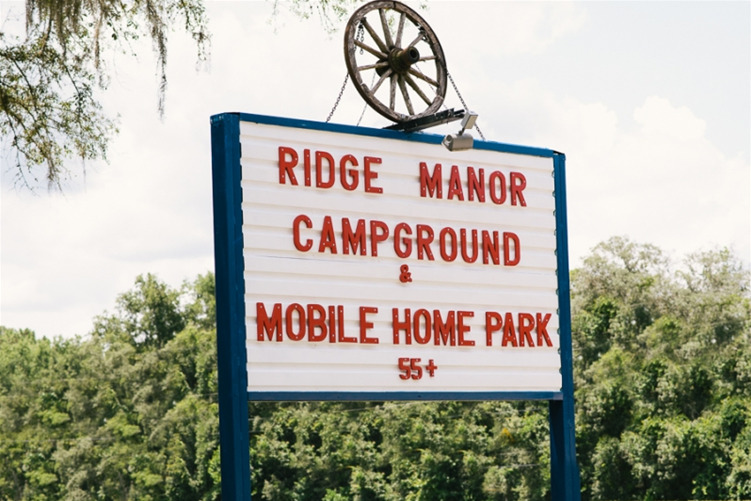 Residents are about 9 miles from Dade City and 40 miles from Tampa for easy day trips to the Gulf of Mexico, Busch Gardens or downtown Tampa. 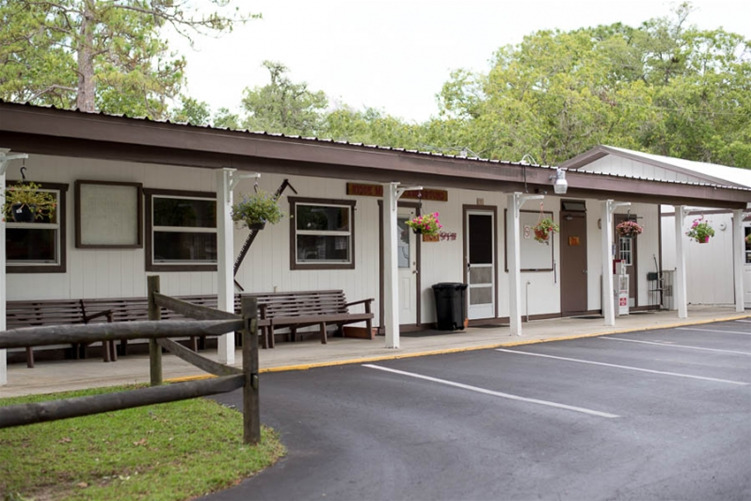 Join us and relax under the beautiful oaks and enjoy the gorgeous weather. We look forward to having you.